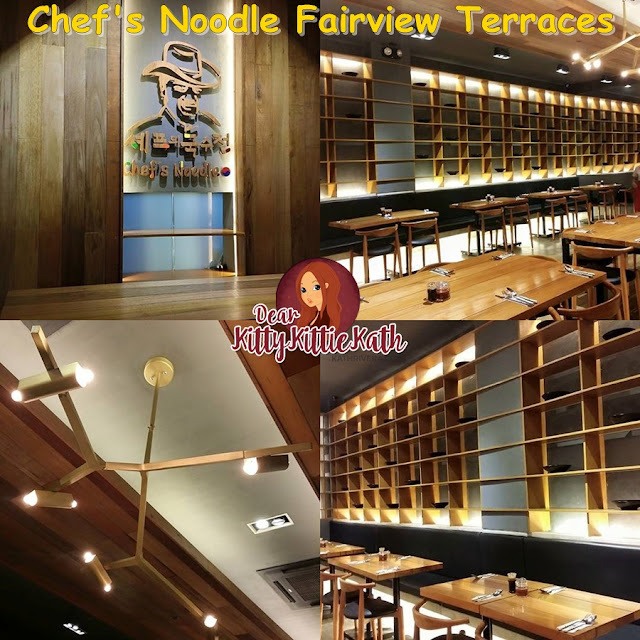 Chef's Noodle Ayala Fairview Terraces Now Open! Hello dearies! 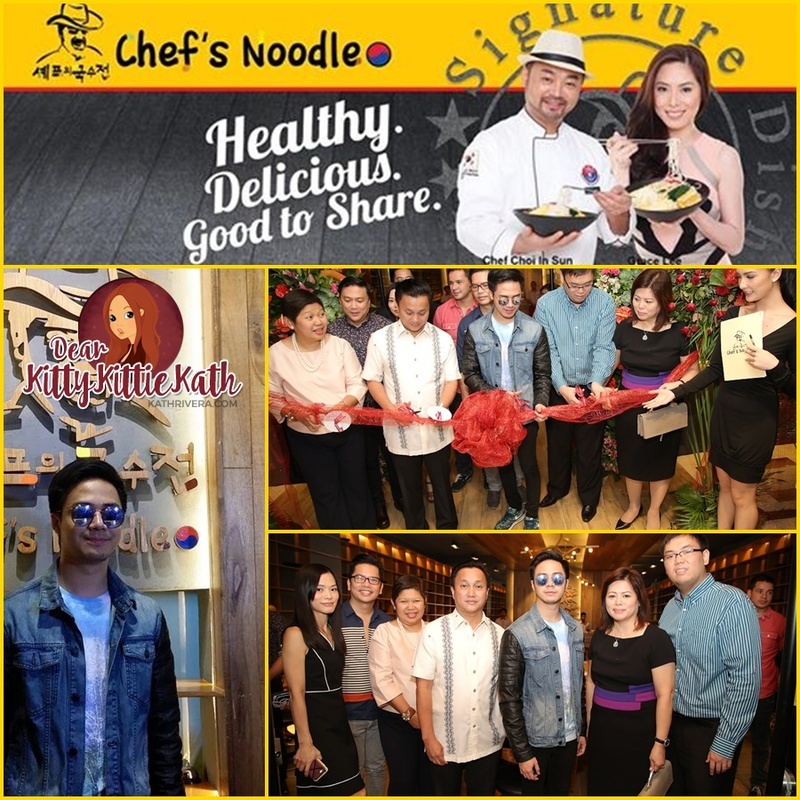 Last week, I was invited to the opening of Chef’s Noodle's latest branch in Ayala Fairview Terraces. Enticing foodies of all ages in Fairview and nearby locations will now enjoy Korean favorite dishes at a very affordable price :) Known for its delectable yet reasonably priced selection of Korean fare, Chef’s Noodle Philippines is a proud master franchise of the very popular Chef’s Noodle chain of restaurants in Korea. Chef's Noodle Fairview Terraces Now Open! Other savory and unique offerings of Chef's Noodle include the restaurant’s specialty, the Starking Fire Sushi (choice of Australian beef, shrimp or tuna), Leek and Shrimp Twigim, Seafood Pajun, Ddukbokki Carbonara, Kas Basket, Spicy Pork Dupbap, the house special, Chef’s Noodle, as well as special desserts that are unique to Chef’s Noodle Philippines. 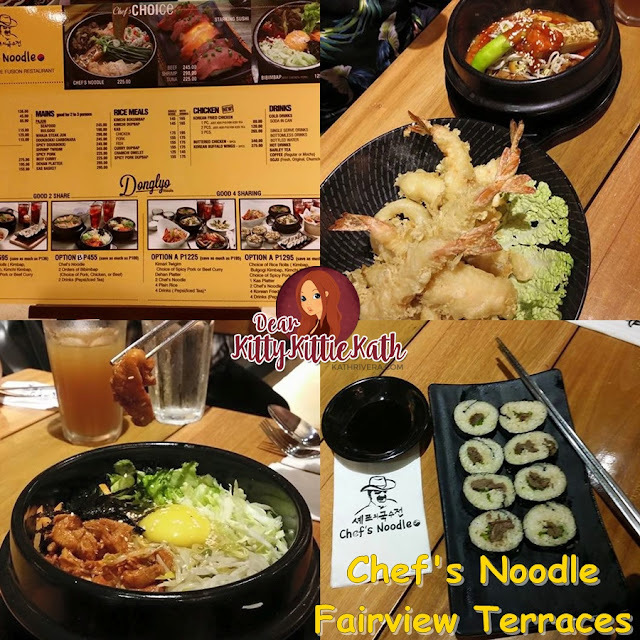 If you're looking for a Korean restaurant with a twist, head over to Chef's Noodle Ayala Terraces branch. This fast casual Korean restaurant will satisfy your Korean Cuisine cravings. I highly recommend their Starking Fire Sushi, Kas Basket, Bibimbap, Kimbap, and Spicy Pork Dupbap.